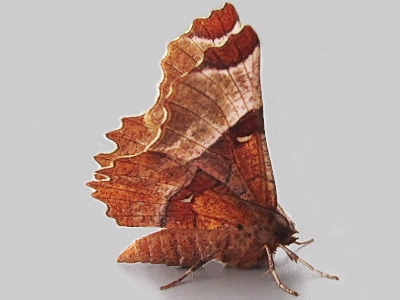 We have created this compare tool to look closer at the moths that we have caught to speed up identification. 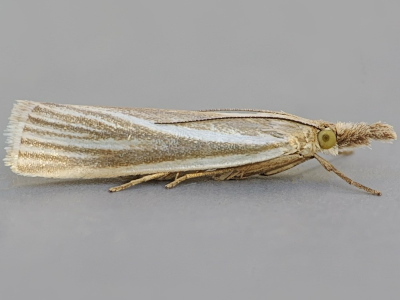 You are able to browse all of our current moths using this facility. However you are also able to copy a url link to any image on the web into the search text box and the image will displayed for comparison purposes. This does not upload or copy the image, it just displays it.